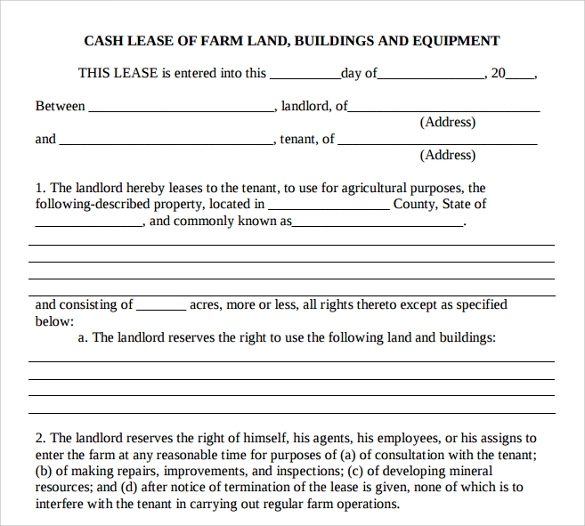 A Basic Lease Agreement contains name and designations of both the involved parties along with the duration of the Home Lease Agreement Templates and the amount and mode of payment agreed by both of them. Its states all the terms and conditions to be followed and ensures that rights of both the lessor as well as lessee stays protected. It gives the steps to be followed in case of a default in payment and an account of all the service sand utilities are also mentioned in the agreement. 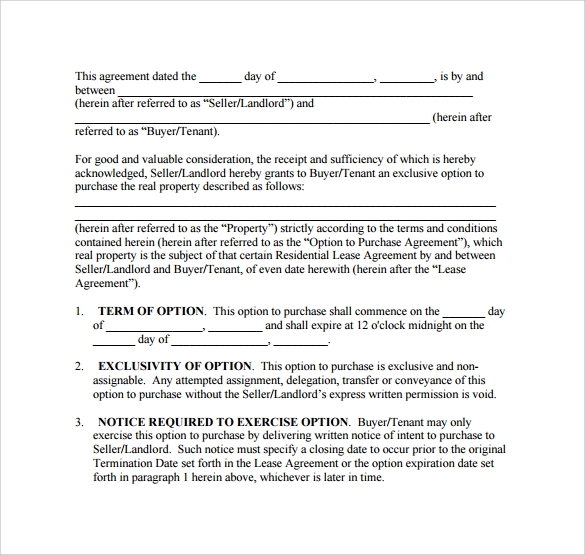 You can now download our well designed Lease Agreements that contains examples of different categories of Lease Agreement right here in word and pdf format. This is available in PDF formats so that anyone can share it through mail. This template ensures that, landlords name, address, tenants name and their address is fully enlisted here. Property description, terms and conditions and rentals are some of the other points that are taken into the design. It includes a detailed paragraph of the agreement and then name of both parties details are included here. Terms of lease and rental rates of lease are the two other important points that are included here. Cash rent, crop share rent and conservation practices are some of the other features that are also included here. 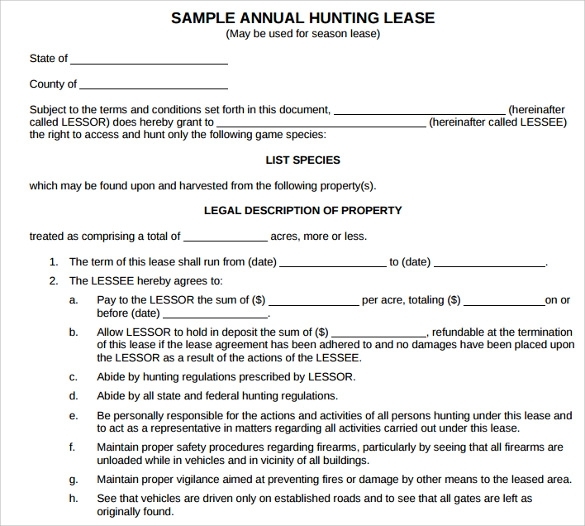 Sample annual hunting lease includes the name of the country and the name of the state at first. After that, a detailed legal description of the property is included here. It is also stated that, from which date to which date the lease agreement will be applicable. 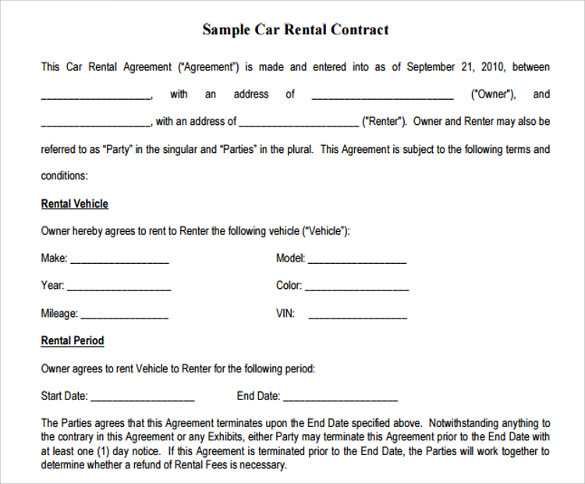 Rental vehicle and rental period is the two important factors that are included here in the agreement. This also includes rental fees and mileage unit that are included here. This is available in both PDF as well as word formats so that it can be easily be shared with others. 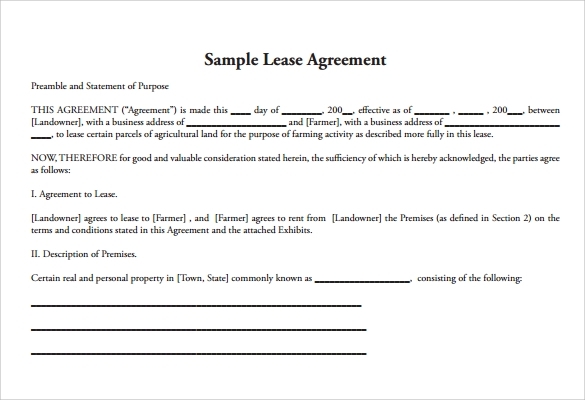 Why Do We Need Basic Lease Agreements Templates? 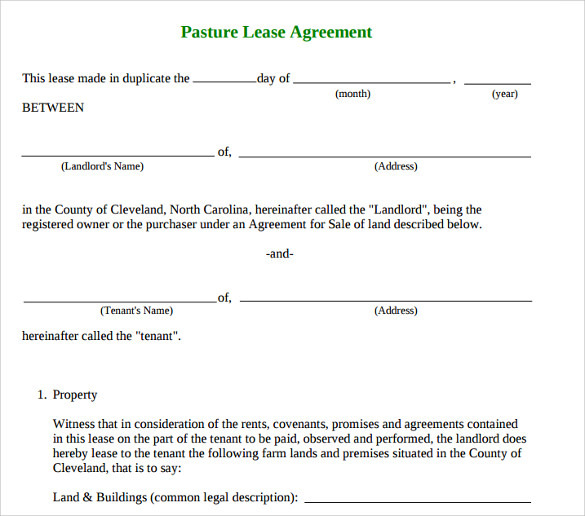 Basic lease agreement template contains both the name of the parties in between those the contracts are signed. This also contains the information about the amount and the mode of payment agreed by both of them. Terms and conditions are provided with this agreement so that user can fully understand what the time period is and how many installment plans need to follow. This designer template is available in various formats which are ideal for use in various aspects as well. 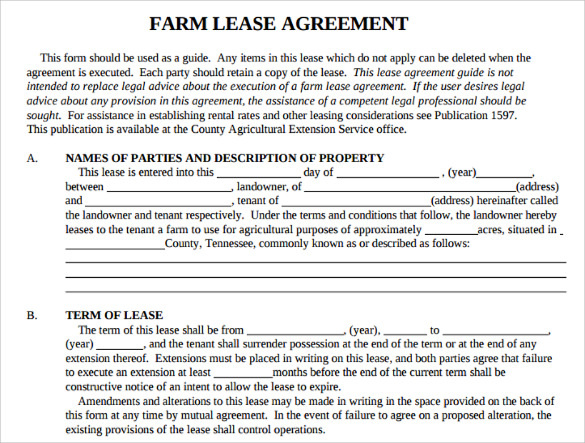 You may like Standard Lease Agreements. 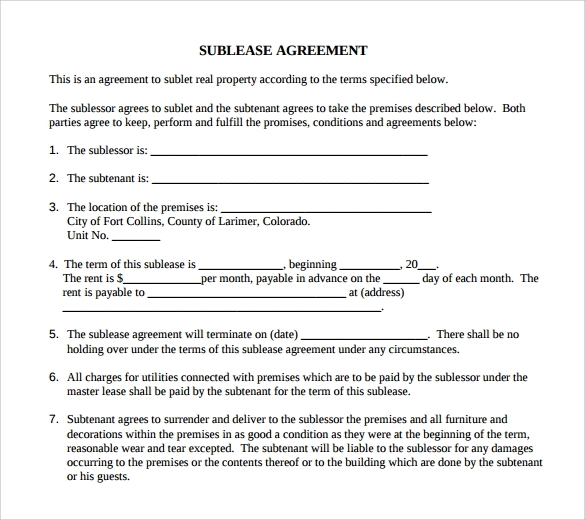 When Do We Need Basic Lease Agreements Templates? This is used when a contract is signed between two parties for fixing any type of monetary transactions. As it contains both the name of the parties and the modes of the payments as well as this is verbally agreed. This template ensures that it can be shared with ease as it is available in print ready formats. 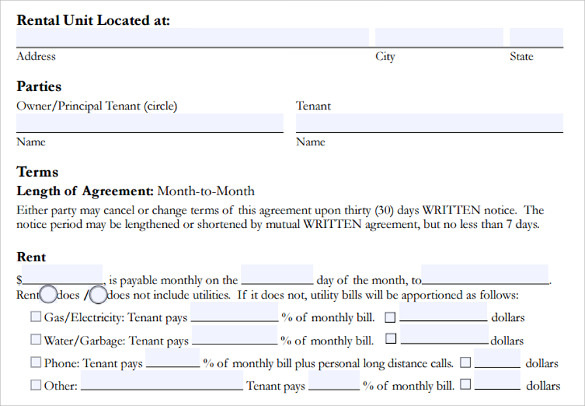 You can also see Commercial Sublease Agreements. This can also be very helpful for keeping the track of the agreement. Most important of these templates are these containing terms and conditions so that anybody can understand what are the rules and regulations that need to be followed. As a user you need to keep in mind what is the purpose for creating this type of agreement. If you want to design anything that needed more attraction then it is the right choice for you. You will be able to keep any types of description which will be helpful for your future use. 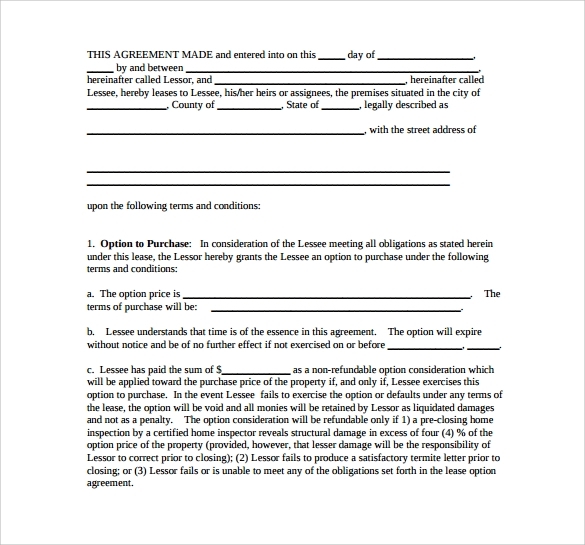 You may also like Property Lease Agreement Templates. Terms and condition is the most important part of the template which needs to be understand and can fully share within the two parties as well. This is available in both print ready as well as word formats so that anyone can use this template with no hassle. This is used when terms and conditions between two parties are very important and need to be shared publicly to ignore future problems. This comes in both word docs as well as printable formats so that, you can use this with no trouble, no hassle at all.